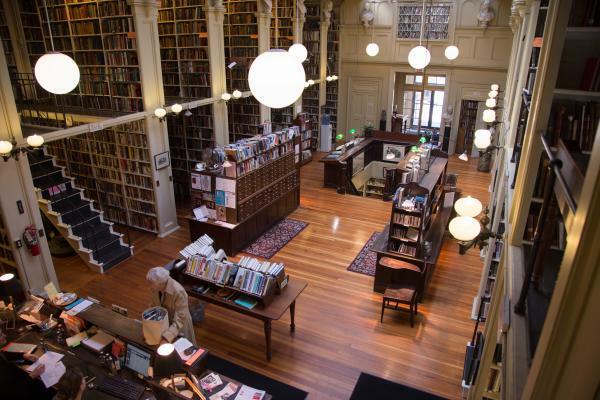 Providence Athenaeum — This stunning library and cultural hub offers all sorts of great benefits. You can even bring your dog, as long as it&apos;s leashed. 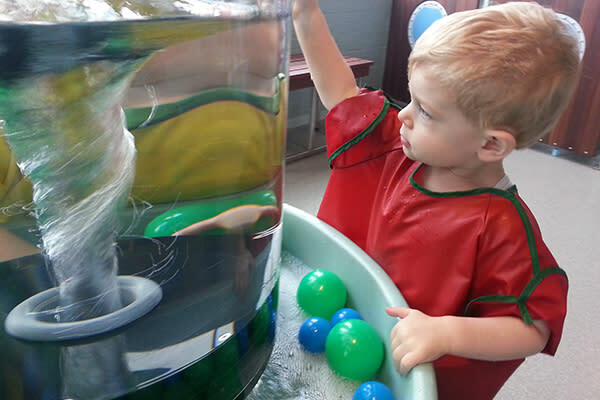 Providence Children’s Museum — Free and unlimited admission for one year makes rainy days with the little ones seem brighter. 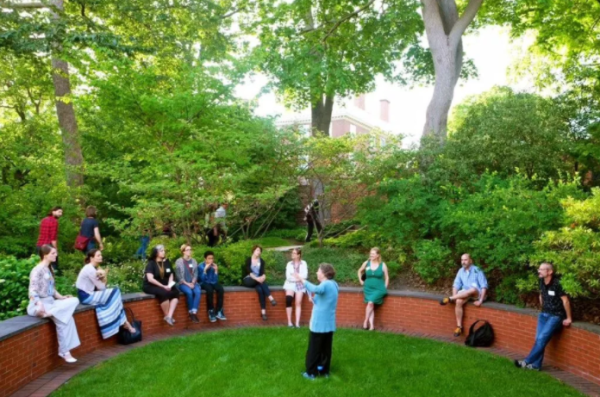 Providence Preservation Society (PPS) — Get special offers on PPS events, including its renowned Festival of Historic Houses and uber-cool Winter Bash. 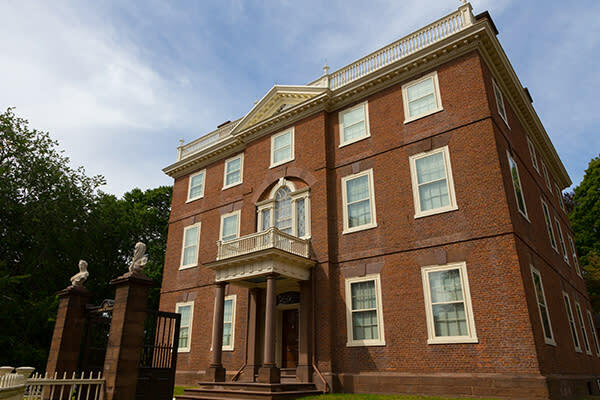 Rhode Island Historical Society (RIHS) — Joining RIHS includes admission into all their museums, as well access to other reciprocal museum networks. 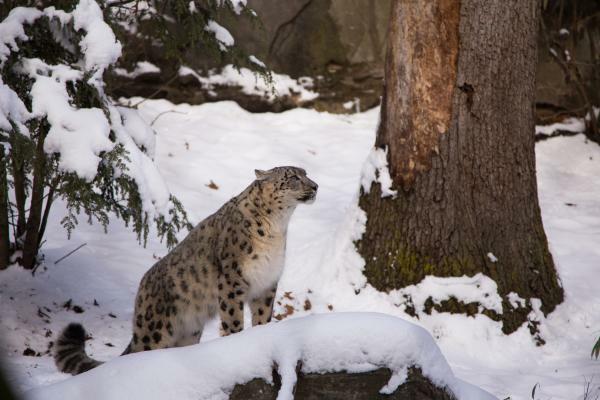 Roger Williams Park Zoo & Carousel Village — Enjoy unlimited daytime zoo admission for a whole year. 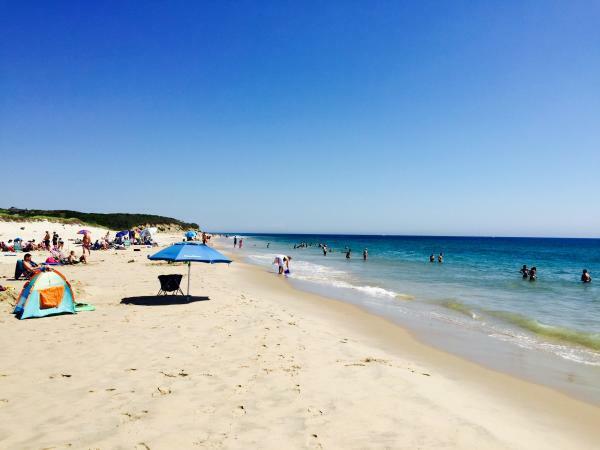 Save the Bay — Support the preservation of Rhode Island’s beautiful coastline and enjoy discounts on educational programming. For more information on becoming members of these great organizations, visit their websites.